Many kids enjoy hands on science exploration. This interest present a great opportunity to connect science inquiry with writing while encouraging kids to follow the proper flow of scientific inquiry. I don’t know how things work in your house, but my little scientist usually can’t wait to “do science”. While I appreciate her enthusiasm, jumping directly into experiments usually results in a lot of fun and sensory science play but not in any sort of increased understanding of how real scientists approach their work. In this sense, reading books about scientists helped more than doing science experiment, because Smarty learned from books that real scientist do a lot of writing – they have observational notebooks, they measure and record their data, and, of course, they also write books and articles about their discoveries. Even though my daughter was a reluctant writer until the middle of the second grade, I always encouraged her to put a pen to paper during science projects. In school, kids also maintained “science journals” where they recorded their observations and drew pictures. For this post I have put together this science journal printable to help train future scientists in a scientific process of formulating the question and the hypothesis, practicing their powers of observation and drawing conclusions. We haven’t had a chance to test it yet, but hopefully my readers will find this Think Like a Scientist printable journal useful. 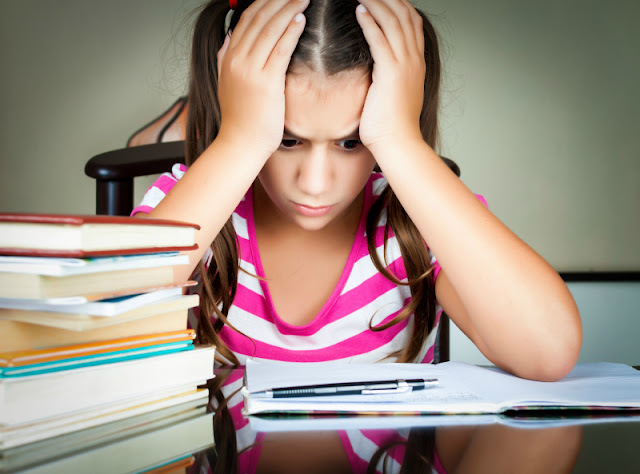 Do you ask your kids to do some writing during science? Why or why not? This is such a great idea! I love the pictures drawn from observations! What a great idea! I love the pictures drawn from observations! My 2nd grader would love doing that! LOVE your printable - I see so much science play which is great but very little actual science teaching. The journal is fantastic and a great way for 2nd graders to get into the correct mind set that science isn't just about the experiments but about the process and theory behind it. 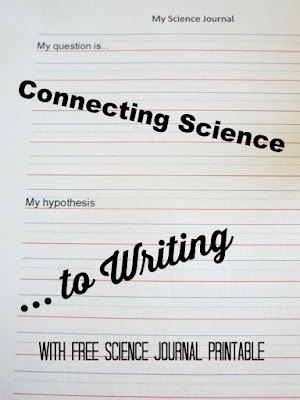 I love this idea for combining science and journaling. They will have so much fun looking over past experiments, too! Your journal is great! Emma is very intuitively academic and does a lot of writing around her science experiments, but she would still enjoy this printable. I really appreciated the Young Scientist Club kits we used when the children were younger, for just this reason. They had all the fun "wow" type experiments, but also walked the children through creating scientific notebooks to record their observations. We tend to do more science journaling than science experiments. It stems from our need to document everything. Sometimes K does her own research online via YouTube and take notes from that during her free time. I love Smarty's journal entries and her worksheet idea!